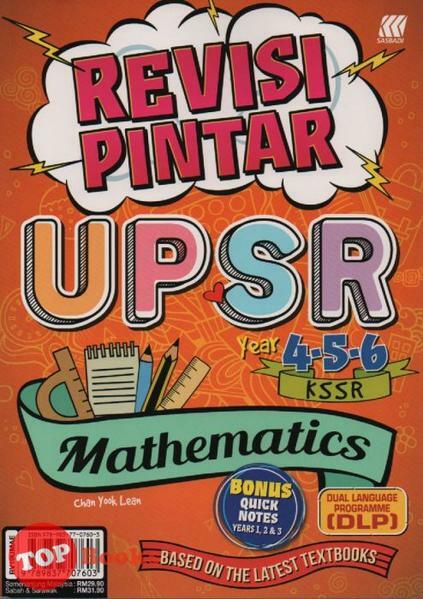 REVISI PINTAR UPSR uses pupil-friendly layout and full colour design to make lerning an exciting and stimulating experience for pupils. Not only do the notes, practices and assessment tool provided in this book conform to the latest format and requirements of the UPSR, they are also tailored to suit the needs of pupils preparing for the examination. The notes and practices in this series are written by a panel of writers who have attended various UPSR courses. These experienced writers are well versed in the format and requirements of the examination and are markers of the UPSR papers. 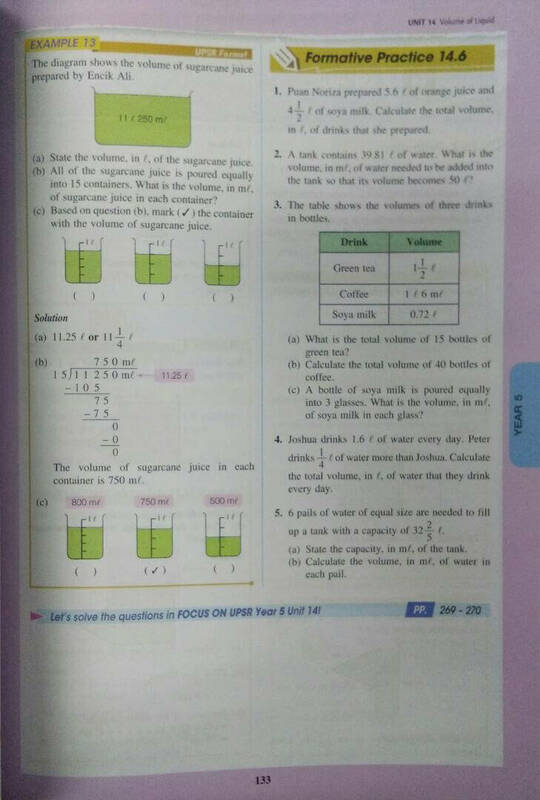 Important facts and ketwords are highlighted for ease of reference and are supported with pictures and diagrams to further aid pupils’ understanding of the topics tested in the UPSR. This series aims to help pupils master the topics covered in the UPSr as well as to familiarise them with the format and requirements of the examination. This is to ensure that pupils are well-prepared for the UPSR, thus helping them to excel in the examination. 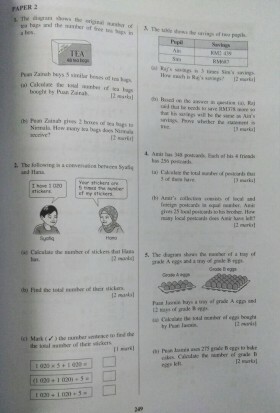 Each topic in REVISI PINTAR UPSR deals with one section in the UPSR papers. Pupils will be given a thorough explanation of what will be tested in the section and guidance will be provided on how to answer questions in the section. The sample questions and answers as well as comments provide additional guidance. Pupils then can use the knowledge that they have learnt in the practice section. The practices have been developed with the aim of facilitating pupil’s preparation for the UPSR. 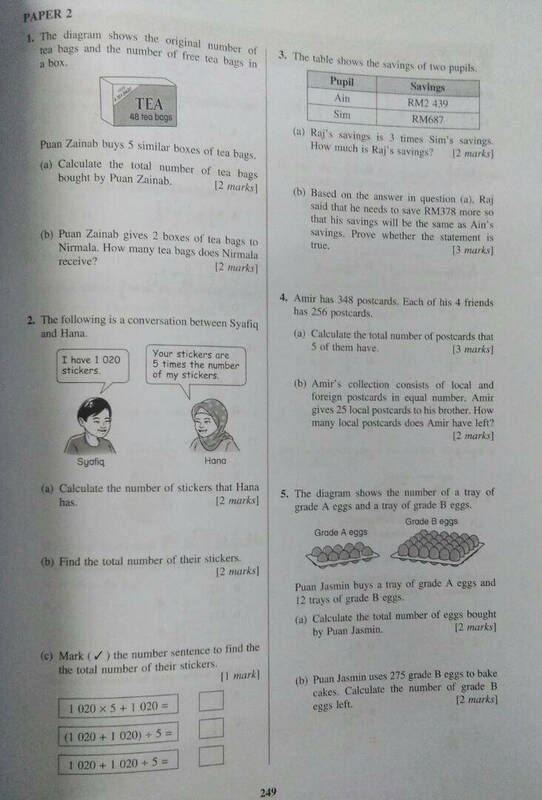 Besides that, they have been formulated to enhance pupils’ understanding of the format, as well as the various assessment requirements in the UPSR. As an added value, this series incorporates contextual learning through the use of Higher Order Thinking Skills (HOTS) and i-THINK. 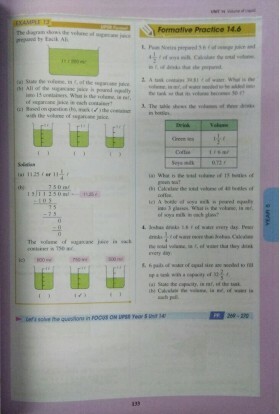 It is hoped that the books in this series will be evert pupil’s stepping stone to success.